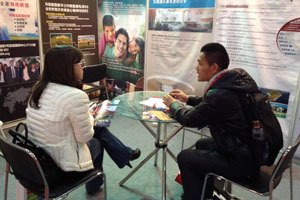 Brief：The 5th Overseas• Property •Immigration• Investment Fair（OPI）has been closed on Sunday in Shanghai,attracted all the most hot overseas property developers and immigration items and presented more detailed policies for audiences. 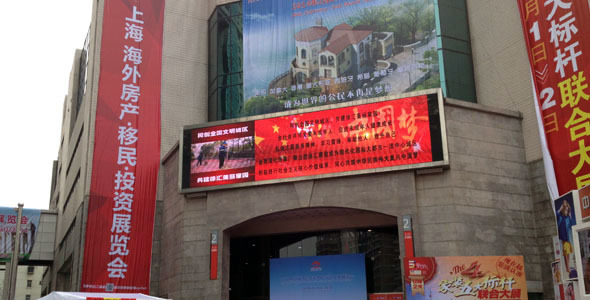 The 5th Overseas• Property •Immigration• Investment Fair（OPI）has been closed on Sunday in Shanghai, but still is a hot subject for developers and investors. 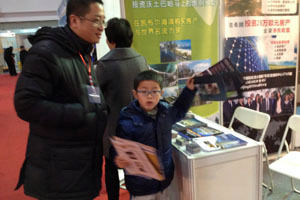 The exhibition was last three days, from 28th Feb to 2nd March. 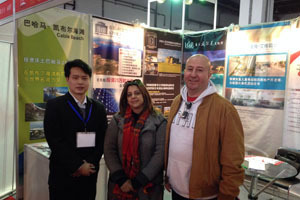 It is the only overseas property &immigration& investment fair in spring 2014 in Shanghai of Eastern China attracted all the most hot overseas property developers and immigration items from g United States, Spain, Portugal, Greece, Cyprus, Saint Kitts and Nevis, Australia and other popular countries and regions, presented more high quality items and detailed policies for audiences. 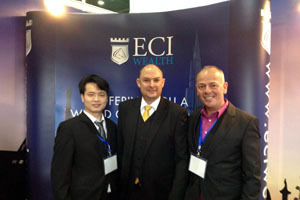 Find Property Overseas and China Invests Overseas of China Business Network have consecutively participated in the 5th OPI, introducing and bringing more excellent overseas properties and investment projects to Chinese this time, such as Alveo in Philippines, Bvlgari Resort in Costa Rica, CEEJ Development in Australia, Equinox Villas & Apartments Ltd. in Turks & Caicos Islands, Greece Real Estate From A To Z, Hamilton Grand in UK., Mogan’s Point Resort Bermuda, Pafilia Property Developers LTD in Cyprus, Palm View Resort in Dominica and West Island Resort in Mauritius. In Forbes' 2014 billionaire list, there are 152 Chinese billionaires on the list, only less than United States. As the increasing of China’s wealthy, more and more Chinese people would like to invest or immigrate to overseas; OPI creates a great platform for this group and offers important information in an exact time.